From the evaluation of the product idea to the complete proof of strength. Use our know-how in structural mechanics and calculation technology. Get the right answer quickly and uncomplicatedly. Our customers are experts in their industry. They rely on our expertise for calculations and simulations. 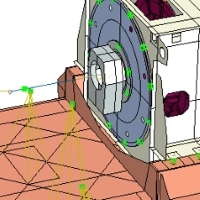 We perform multiphysical simulations (FE simulations) and calculations for the entire product lifecycle – from the rapid assessment of a product idea to the complex proof of strength. 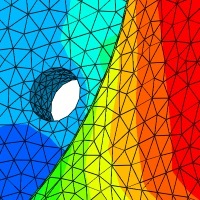 Cutting-edge simulation tools complement our expertise. We select the right approach for you. Our goal is to provide a solid and economical solution to your question.